The hill state of Himachal Pradesh has proved to be a hotspot of bio-diversity for researchers looking for snakes for study on venom variation and diversity of species. 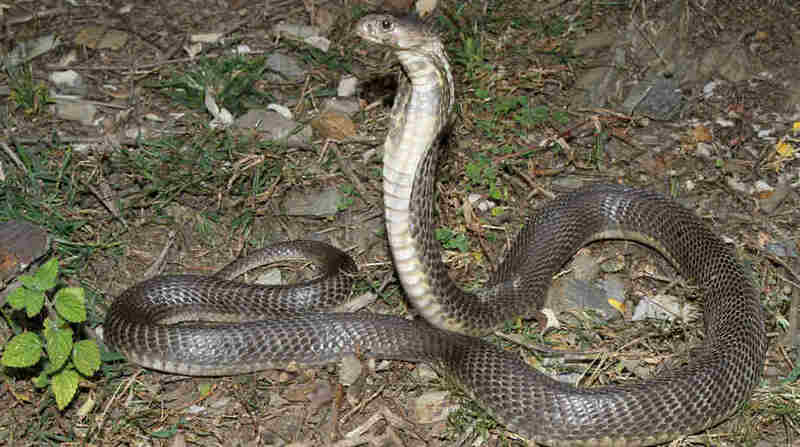 A team headed by Anita Malhotra, a molecular ecologist and evolutionary geneticist from Bangor University in UK, claims to have got the first genetic and even pictorial evidence of venomous Central Asian Cobra (Naja oxiana) in India in Chamba area of HP. Malhotra shared it with the forest officials in a presentation earlier this week. “The Central Asian Cobra is said to be found in India, but there is no published genetic or photographic evidence on this, so far. We have shared the pictures of the snake found in Chamba recently on social media and are getting more information and response from different corners. We are following that,” Malhotra said. Two Central Asian Cobras were sighted by Vishal Santra, a Reptile Consultant and Herpetologist from West Bengal and his colleague Melvin Selvan from Tamil Nadu in Chamba in September, 2017. According to researchers, a publication by Zoological Survey of India (ZSI) scientists in 1976 stated the occurrence of this species in HP, but it was not supported by genetic data or photographic evidence. “We are also in touch with Wolfgang Wuster in UK on this issue, who is an expert on Asian and African Cobras,” they said. Santra supports Malhotra in field work for this research (in different regions) which would help in-depth taxonomic studies and would give leads for specific snakebite treatment. The study is being done as a part of a collaborative programme with European Union (EU) grants. Malhotra and Santra carried out the tough task of finding and collecting samples from snakes from HP jungles and villages for venom, blood and scales for genetic analysis, before quickly releasing them back in the same locations, with the permission of forest department. The team has tie-ups with different institutes in India for genetic studies and venom studies on snakes. “We gathered more than 30 samples from ten snake species, venomous and non-venomous from Solan, Palampur and Chamba. While it is perhaps the first genetic work done on snakes from these locations in Himachal, we found that the Western Himalayan pitvipers here are different from the same species in other parts of India. The green pitvipers are more of less same,” said Santra. The team also photographed some geckos (lizards) from HP, which have so far not been reported in the state. 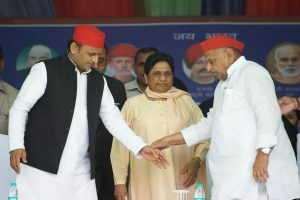 In a separate interaction with doctors, Malhotra spoke of doubts on efficacy of Anti Snake Venom produced in India from a single source of venom (a co-operative society in Madras). “This may work against bites by the big four – Cobra, Common Krait, Russell’s viper and Saw scale viper. More work needs to be done as even same species of snakes cause different symptoms in different regions. And that’s the purpose of our study,” she said.